Little Girls will love these Pink Cowboy and Cowgirl Boots to make that perfect 'crowning jewel' to their winning outfit. Dressing the part of a cowgirl needs to be head~to~toe complete, so no skimping when it comes to the feet. Pink cowboy boots are a great choice for topping off your girl's outfit. It's like the cherry on top in reverse. When I was a little girl, I had my first pair of cowboy boots and I'll never forget parading around in them until my feet were blistered. I loved those cheap, plastic boots that much. Those were times where camera were a rarer treat and I sure wish I had a picture of them. Scroll all the way down to get a peek at the latest styles of cute, girls' pink cowboy and cowgirl boots plus some tips for getting that winning ensemble together. Image Credit: Amazon.com. 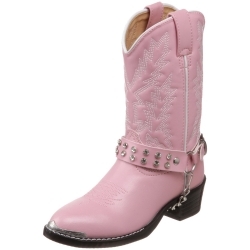 Cute, 'bling' pink cowboy boots for girls' I've shown here are available below. ~ Light-up design alternates a blinking pattern across the shaft. ~ Faux-fur trim lines the collar. ~ TPR outsole provides traction&amp; flexibility much like rubber. Here's a look at some simple, pink cowboy boots that have the true western look. My favorite boots have the stacked, tapered (wedge) heel. Because of the plainer good looks these boots have, the outfit is free to take over, not the boot. If your girl has a stage routine planned that she' proficient with, I recommend these less frilly boots. You don't want the boots to take away from your girl's routine. 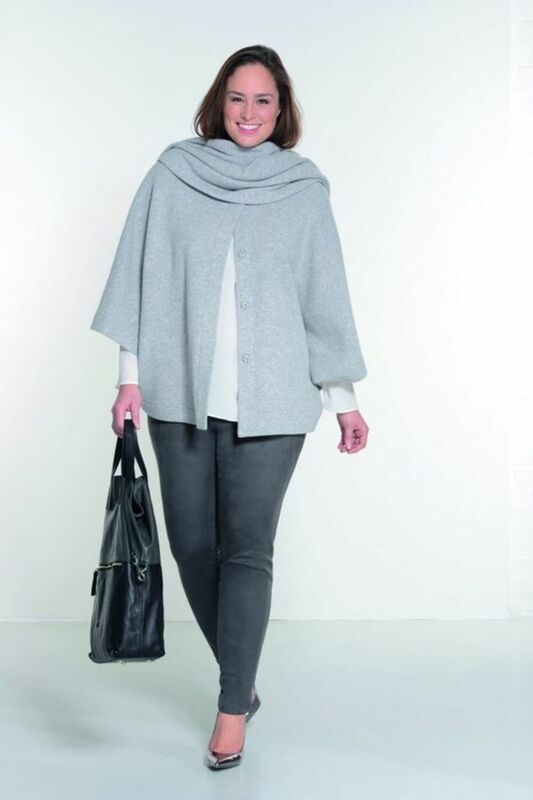 Cute and simple. If your girl is set for the stage, I recommend these blinged~out boots. The fringe will swing with her step, making the the ideal performance/costume boot. I like the sparkly rhinestones and the metal charm that will shine under stage lights. Plus, after the performance, your girl will have a nice pair of boots for everyday wear. If you're dressing your little girl for the stage or a costume contest, I recommend these boot with added 'bling.' Esspecially if your cowgirl outfit is a little plainer than you'd like. You can add a sheriff's badge to make the top of your girl's costume look balanced against the exclusive trim these boots sport. 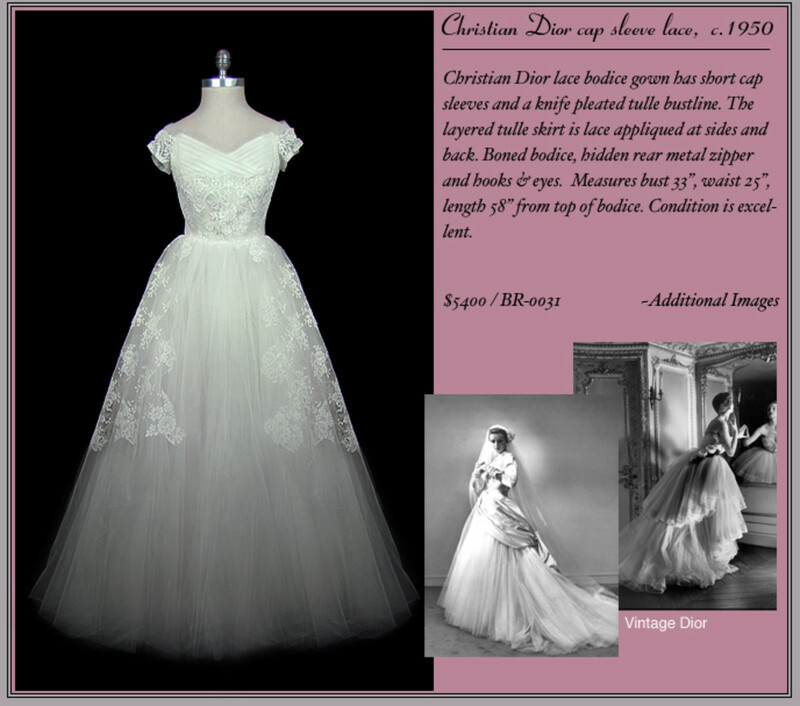 They all feature extra bling with silver accent and/or rhinestones. I'd use these style boots for contests, as the total look of a costume includes the feet. Boots can be that crowning jewel in reverse and really make a costume the showpiece you intend it to be. Little girls will love the dual role these fun boots have. They sport the light~up feature so popular with toddlers and preschoolers while looking every bit the part of the rootin' tootin' (I know, I'm a bit carried away) cowgirl. Their hot pink color helps get little wearers get noticed. Top off her costume or outfit from her feet. Aren't these cute? Volatile footwear is a name I'm familiar with for being budget~friendly while having a lot of visual attention to detail. These pink cowgirl boots are a good buy, as they have quality, comfort and versatility on their side. Your girl can wear these fun boots well after Halloween or whatever event she might be into at the moment. I'm thing these cuties will be one of her wardrobe faves. 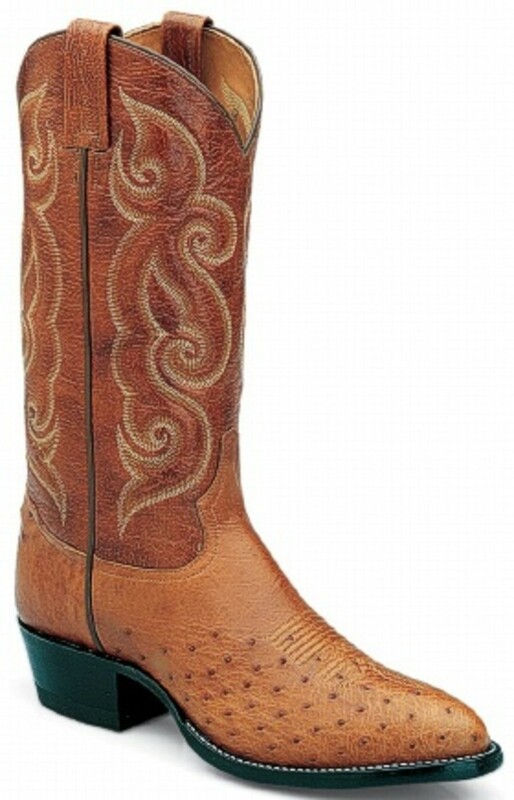 These Grit 2 pink cowgirl boots feature embossed, faux leather uppers with a detailed embroidered design. Don't you just love their stud accents? There's a popular saying in the pageant world, "Bring on the bling! These boots are perfect for the stage. But beneath, a rugged man~made sole ensures safe, falter-free steps while on the stage or other, questionable surfaces. What event is your little girl attending in her new pink boots? Toddlers want to do everything their friends and older siblings do; being a cowgirl is no exception. I chose these boots for their rubber sole which proves safer on slick surfaces.Here, your little one can be 'big' safely. If you're familiar with John Deere you know they produce high quality footwear like these cute pink cowgirl boots. I like the idea of the rubber soles allowing for safe trekking through all sorts of mud and terrain ~even slick stages if that's where she's headed ~ while keeping little feetsies safe and dry. Plus, there's a real leather upper for a more quality fit and feel. Perfect accessory to top off your Western Wear, this exclusive pink girl's cowgirl hat has the pink power necessary to finish the job. I love the tiara, don't you? ~Sturdy costume quality felt cowgirl hat. I love girls' pink cowboy (really cow-GIRL) boots. There's a plethora of infant, baby, toddler, and little to big girls' pink cowboy/cowgirl boots and I wanted to include the most popular of these cute punk boots in my article. Having been in the pageant business I often get asked, "Where can I buy girls' pink cowboy / cowgirl boots for an upcoming pageant?" Looking in stores is a chore best left to shopaholics--really! But online at Amazon there are some really great buys at really good prices; those are the pink cowboy boots for girls I've shown here. 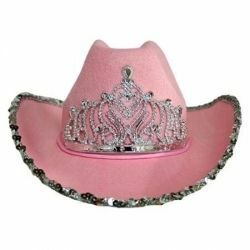 I also included some cheap pink cowgirl accessories such as pink cowgirl hats, costumes and whatever else that was pink and Western. Yup, I'd like to think it's all here but if you found some great pink cowboy boots elsewhere that you love, please do write about it here.